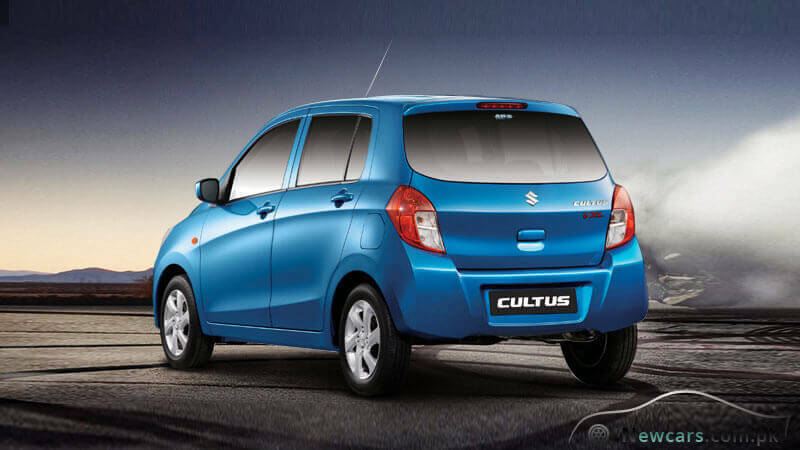 While the 3rd generation (2017 model) witnessed complete redesigning, reengineering and restyling of Suzuki’s prestigious family car, the latest Suzuki Cultus 2019 brings further refinement in technology and comfort. Like the first 3rd gen model which almost doubled the price, the new Cultus 2019 price in Pakistan poses extra financial burden. The latest 2019 model of the Cultus is going to be better, brighter and bolder. 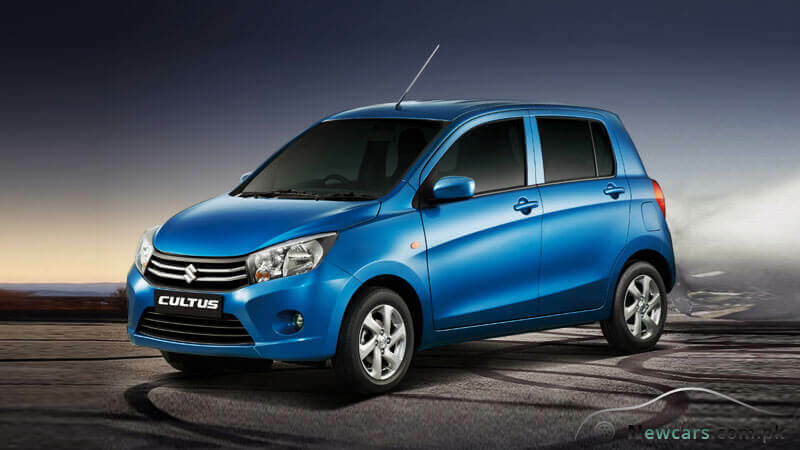 Coming in conformity with the modern world, the new look beckons for a drive in the city. Here you will come across improved drive amenities, more luggage space, power steering, power side mirrors, dual SRS airbags, ABS braking system, immobilizer, andintegrated sound system. Meanwhile, as many as 7 variants are available for the body color. The luggage space in the car is more than enough. The spacious interior fits your lifestyle. Convenient hooks are there to hold your shopping bags in place. 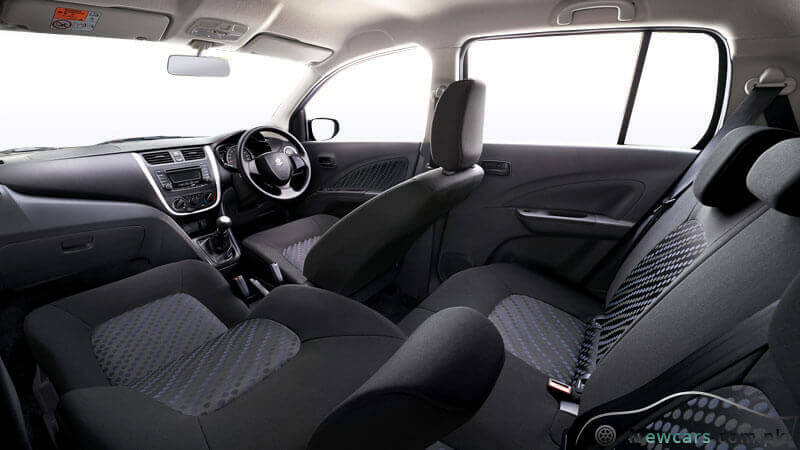 The rear seats offer a variety of setups for the accommodation of large and odd-shaped cargo. 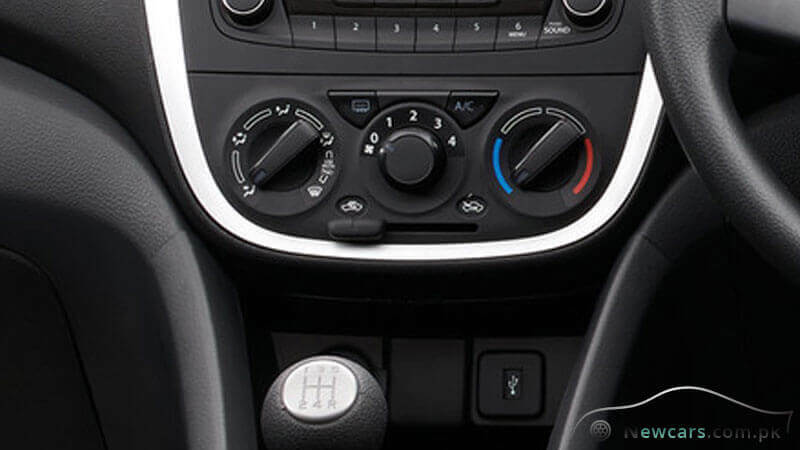 Supporting the tilt adjustment mechanism, the power steering provides greater control and luxury of driving. The power side mirrors are controllable from inside the car. 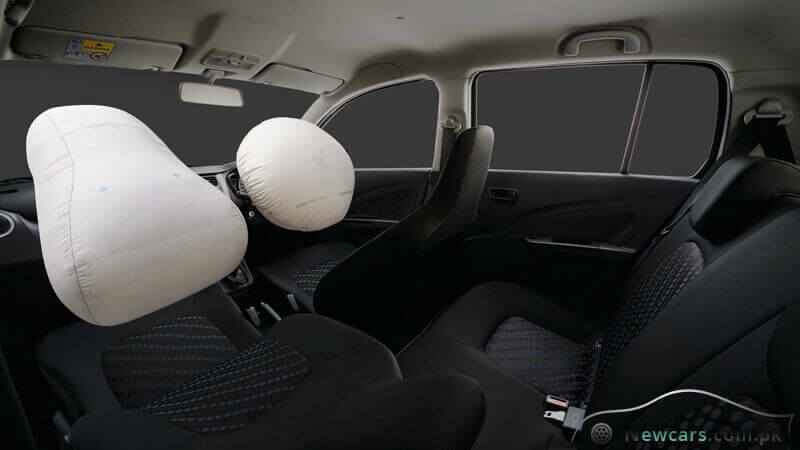 Absent in the 2nd gen Cultus, the Dual SRS air bags maximize the safety of the driver and the passenger in case of an unwanted collision or crash. In a situation of emergency braking, the ABS keepstyres from locking up besides providing stability to the evasive manoeuvres. Meanwhile, the electronic brakeforce distribution (EBS) mechanism sends the optimum amount of force to the front and rear wheels to help maintain control. The immobilizer is an anti-theft device that prevents the car from taking ignition with an unauthorized key. 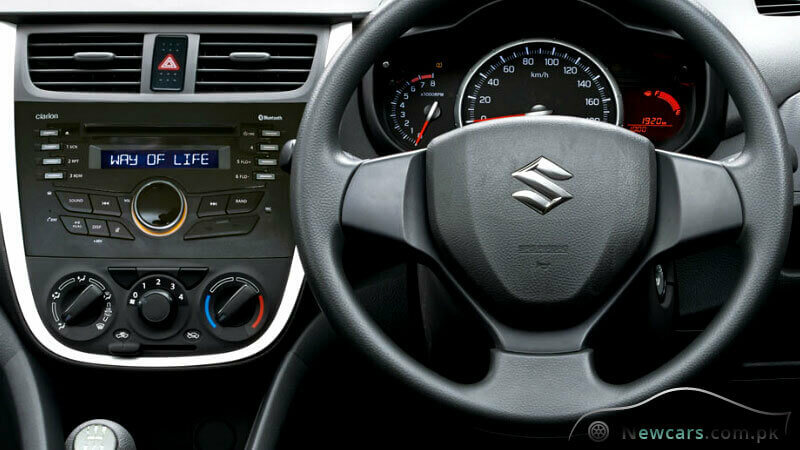 The components of the integrated sound systems include Radio-CD, USB, Bluetooth Call and Bluetooth Audio. The two-point RR, CRT seatbelts fixed to the seats add to the safety as well as comfort of the passengers as they reduce the effect of jolts. 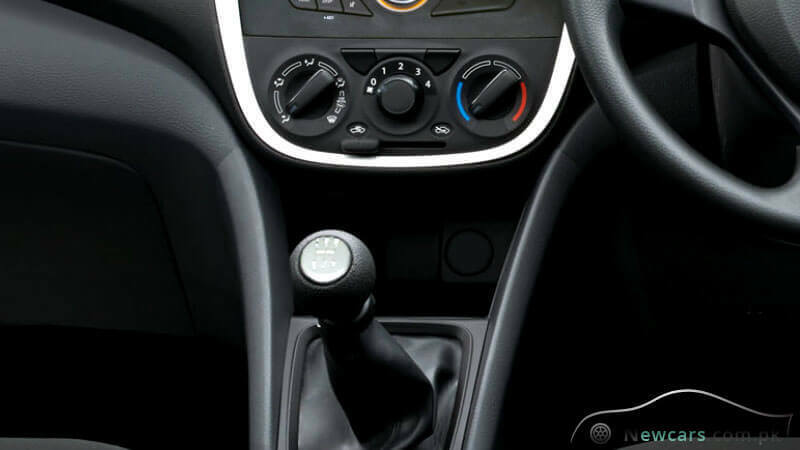 Just like its 2017 and 2018 predecessors, the latest model has three major variants, namely, the Cultus VXR, Cultus VXL and Cultus AGS. Among them the VXR lies at the bottom while the AGS is the most tweaked up variant. 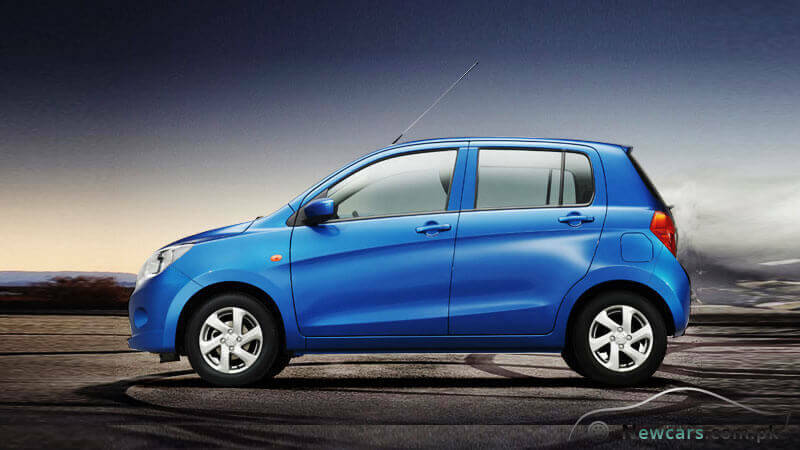 Similarly, the Suzuki Cultus 2019 price in Pakistan for different variants corresponds to their specs standards. While the VXR costs around 13.5 lacs, the AGS is prices at over 15.5 lac rupees, i.e. it demands for over two lac rupees extra for the extra, elite specs. Each of the 7 graceful color choices contributes to the decency of the vehicle in its own way.The body color variants include pearl red, graphite grey, white, super pearl black, cerulean blue, silky silver, and sand beige. Tweaked up – enhanced luxury and comfort. Better navigation and fuel economy. 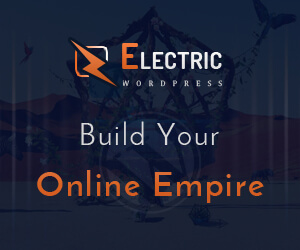 Costlier – no more budget friendly. Style, comfort, performance given 3 stars. 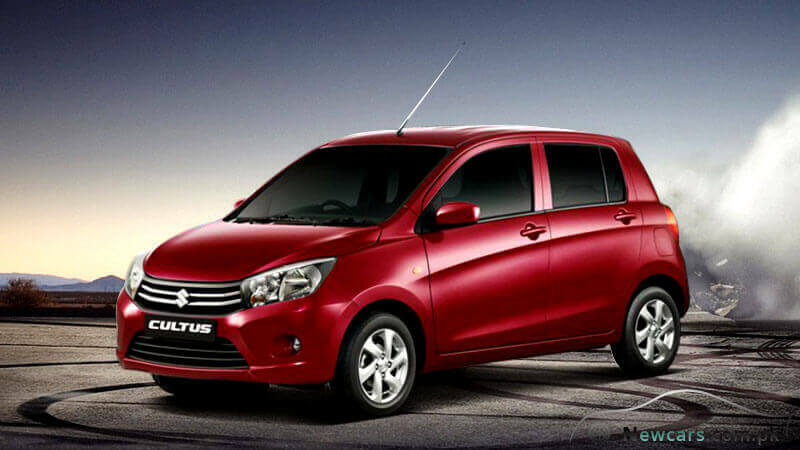 While a sharp increase in the price of the 3rd gen Cultus compared with that of 2nd gen counterpart decreases its value as a budget-friendly family car, the inclusion of elite specs pave way for its entry into the fleet of the luxury car brands. 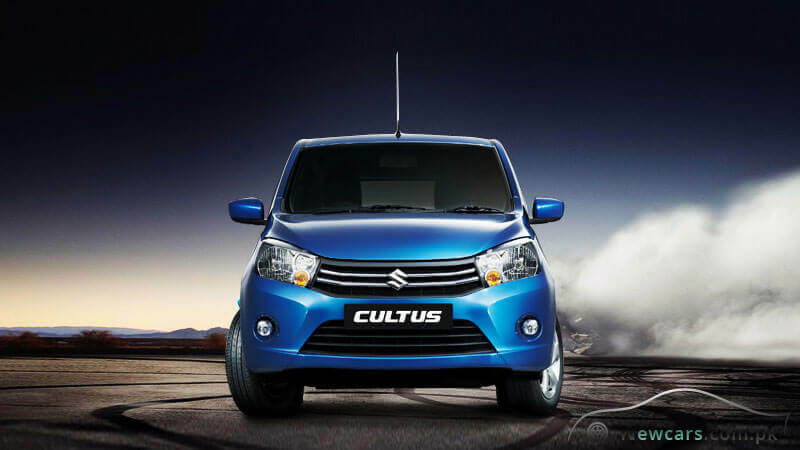 When the Suzuki Cultus 2019 price in Pakistan is compared with that of the competing brands, the Cultus emerges as victorious. The revamped looks and performance add to its worth as a faithful travelling companion.